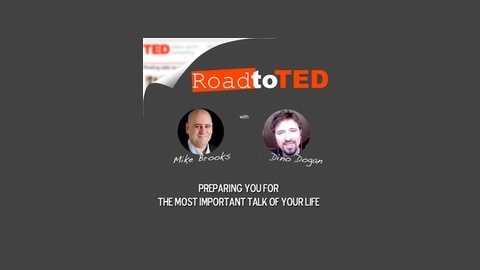 The goal of Road To TED is to interview TED and TEDx speakers who are preparing for their upcoming talk. We will examine the process and techniques used to prepare for the most important talk of their life. 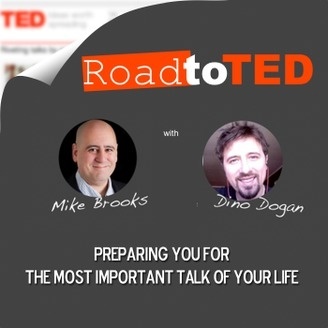 This is THE podcast for any individual who wants to become a great speaker and maybe even speak at TED.